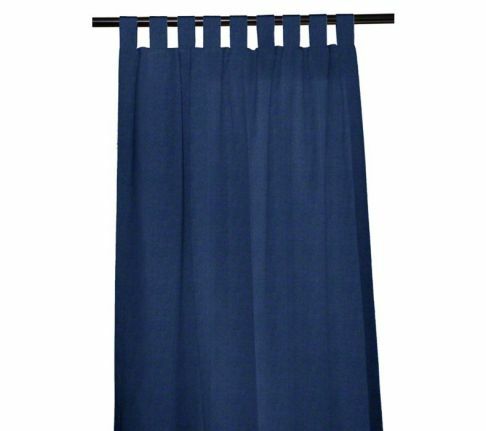 Tab top outdoor drapes offer a clean, uncomplicated style to any setting. 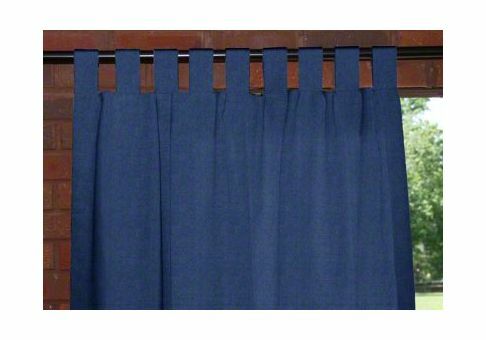 With easy installation, these custom drapes will add simplicity to your life and your home. 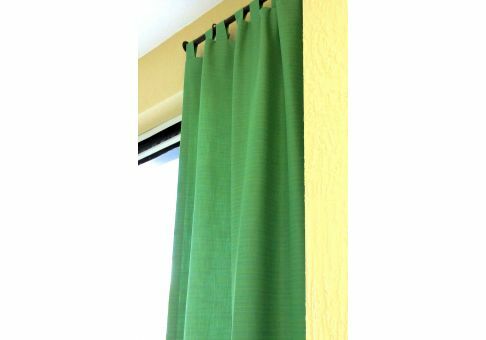 These classic drapes are made with no rings or hooks, which creates free-hanging panels with fabric tabs at the top. 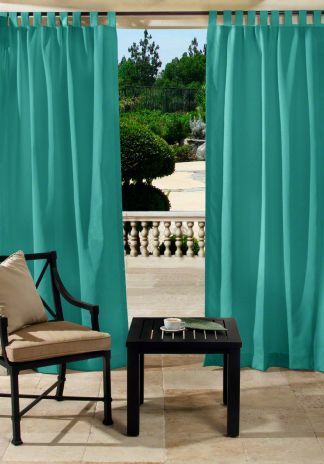 Tab top drapes can be used to add dimension and design to any outdoor space. Choose from a variety of fabrics to coordinate your drapes with your decor!